Last week, the Horse Racing Industry Transition panel released their final report, “Building a Sustainable Future Together; Ontario’s Five Year Horse Racing Partnership”. 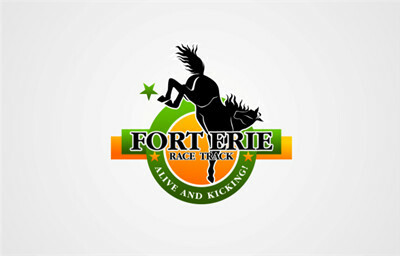 Pages 9 and 10 dealt specifically with the Fort Erie Thoroughbred track. It stated; “In short, the Panel can find no path to sustainability for a resident racing program…”. In this spirit of cooperation, panel members John Snobelen and John Wilkinson, met on Wednesday at Fort Erie to discuss the future with James Thibert, CEO, Rick Cowan COO, Tom Valiquette CFO and Mayor Martin. The meeting, for approximately three hours, was frank and productive. The panel explained why the recent FELRC request of the province for $7.9 million per year, guaranteed for three years, does not fit into the new Five-Year Partnership Funding program announced by the Government of Ontario. Detailed discussions on the FELRC business plan resulted in a better understanding of the revenue and cost models being presented by the FELRC with the “financial gap” being refined to $4 to $4.5 million. The panel suggested what avenues could be explored by FELRC in developing a business case that would meet the requirements for securing Five Year Partnership Funding, starting April 1, 2014 and running through to March 31, 2019. Both sides explored how the integration of horse racing into the provincial gaming strategy could help lead to sustainable funding for a sustainable industry. Also, discussion centered around the concept of a shorter but more concentrated “festival” model of racing used at other tracks like Saratoga and Keeneland. Finally, both sides agreed to continue to work together on this urgent matter.